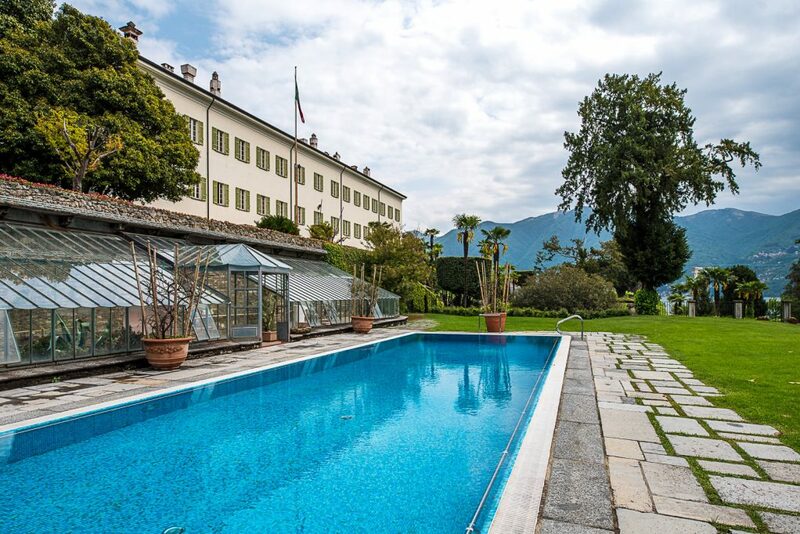 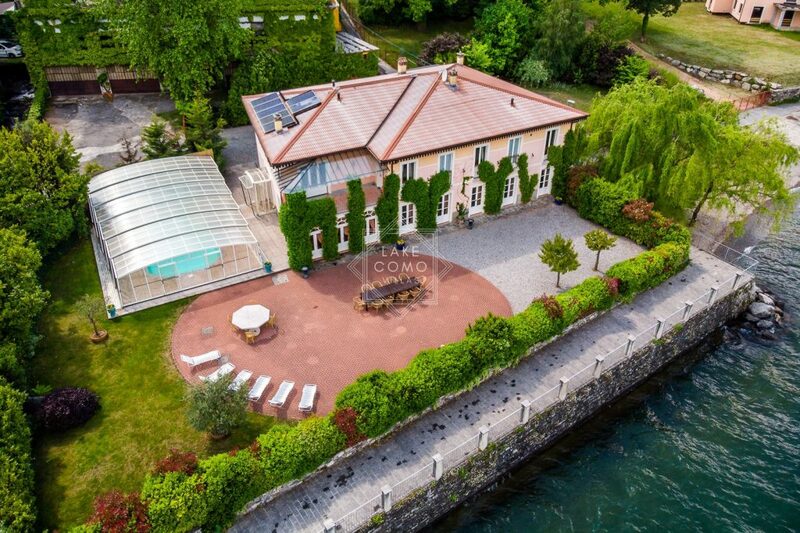 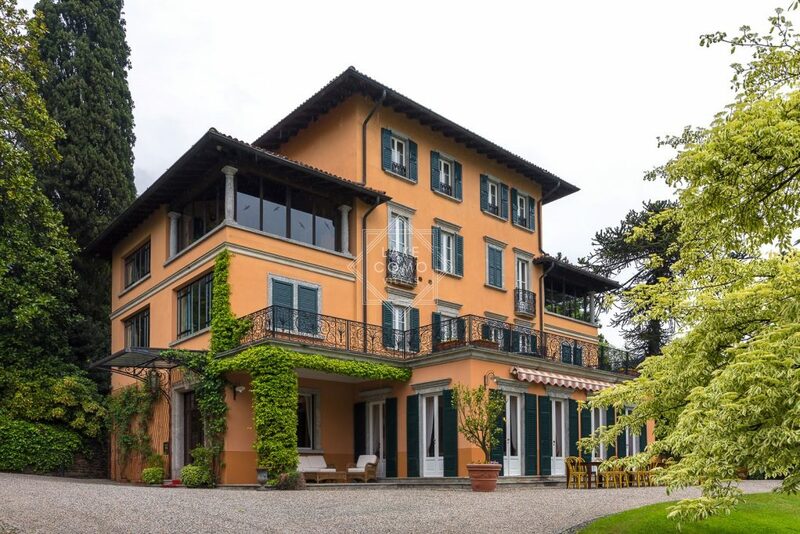 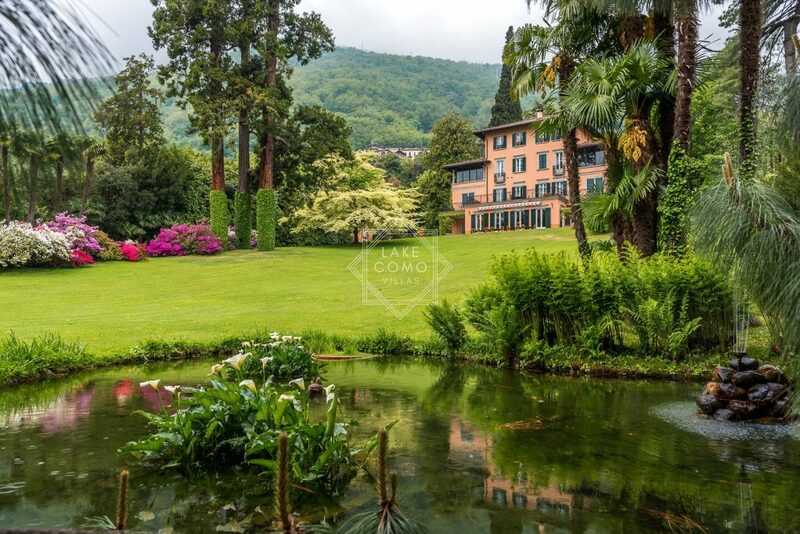 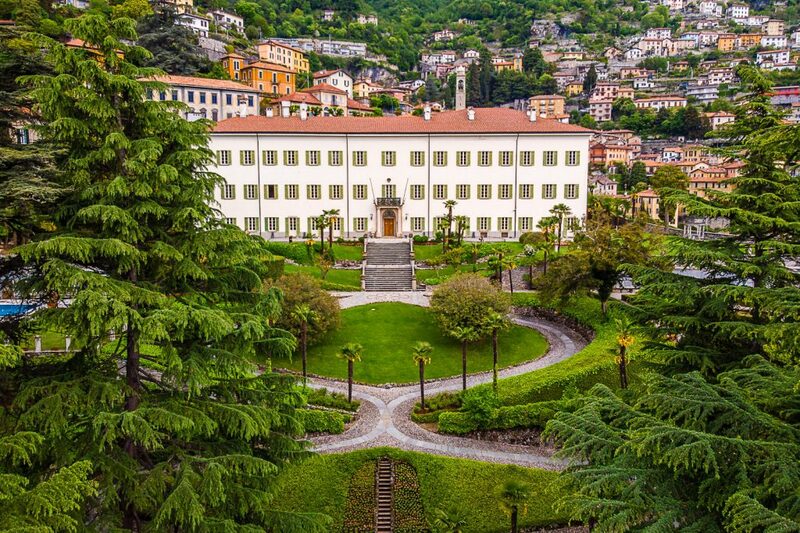 Many people dream of renting a luxury villa on Lake Como. 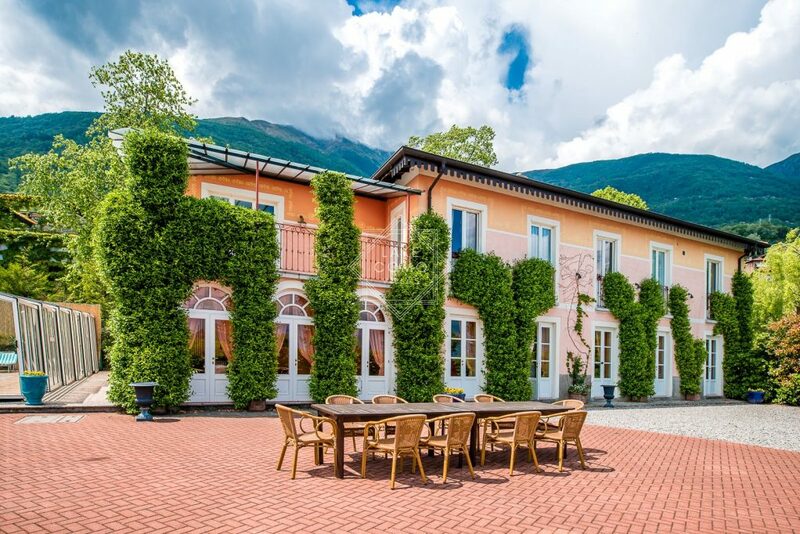 If you’re fortunate enough to be in the position to seek such a villa for a special occasion or a week away then we would be privileged to help you. 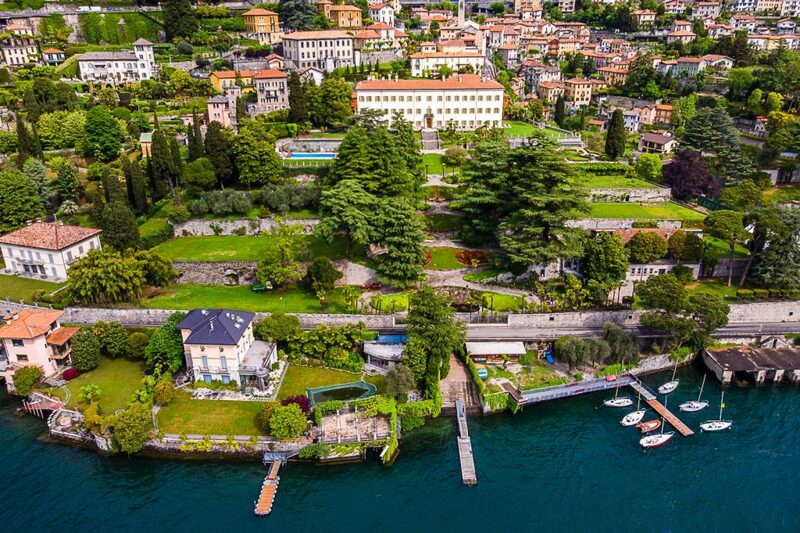 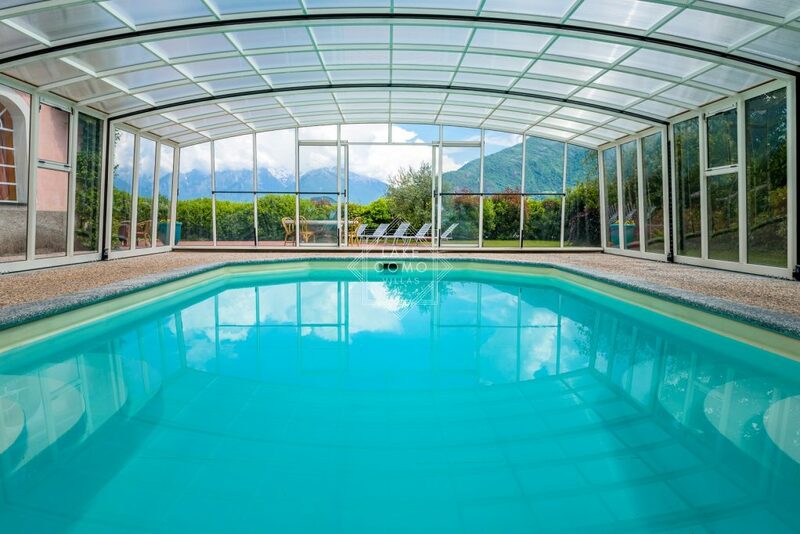 Our luxury villas have been carefully selected and offer our guests a unique opportunity to experience life on the Lake in a most memorable way. 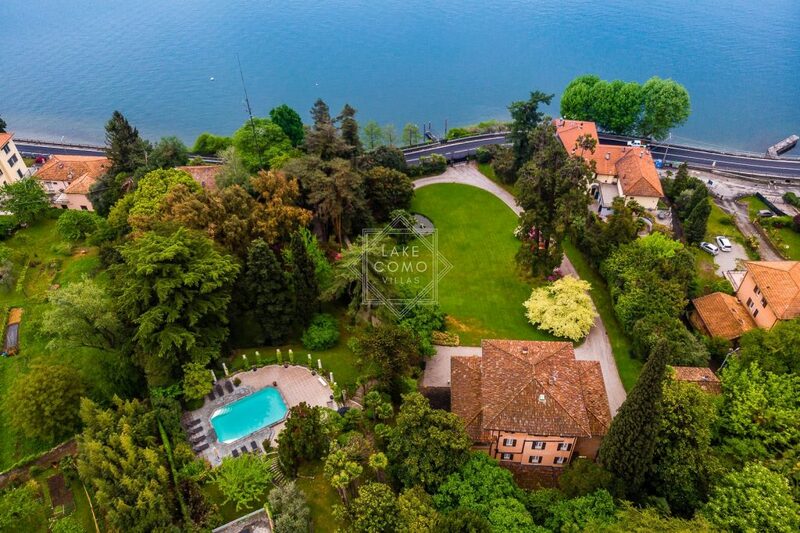 Luxury villas are limited however and often occupy some of the best positions on the Lake, so enquire early and let us help you select that very special villa.